Exercise to improve Posture : Good alignment is important for good health and good looks. Posture exercises are an integral part of pilates. Indeed. To maintain a our good alignment, we need a strong core. Some of us seem to have been born with it, and the rest of us have to work at it. If you have strong and healthy CORE muscles, there’s a good chance you also have good spinal alignment and posture. However, not all of us are so blessed unfortunately. Your spine consists of natural curves – cervical (your neck) is curved inward, thoracic (upper back) is curved outward, lumbar (mid back) is curved in again and the sacral (lower back) out again. All these curves work a bit like a shock absorbers – and they are designed just for that very reason. Whether or not muscles around the spine are weak or strong. Whether or not those muscles are tight. Of late, the importance of our Psoas Muscles has become much more important. These muscles are the core of the core of you and in fact are responsible for a baby to begin to walk to become a toddler. They are 1 of the 2 muscles (the other is your Piriformis) that connect your top half to your bottom half. To read more about these important muscles and to find another exercise to improve posture, click here: Psoas. 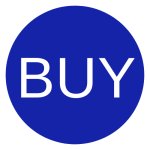 Below you will find a 1 minute video. Tight hamstrings is one of the major causes of lower back postural issues. When these are tight, they can pull down on the hip girdle and cause not only poor posture, but lower back pain as well. This is such a simple little exercise and well worth doing.. I would say, if you asked me how you could instantly make a change , it would be this. Stand tall, with feet parallel and hip width apart. Knees bent. Consciously "feel" the strength of the connection now between feet and hips. Feel the balance there. Imagine that you are holding a nice apple under your chin (doing that puts your head in its correct position above your spine). Relax you shoulders but at the same time, allow your shoulder blades (scapulae) to slide down your back towards your waist. 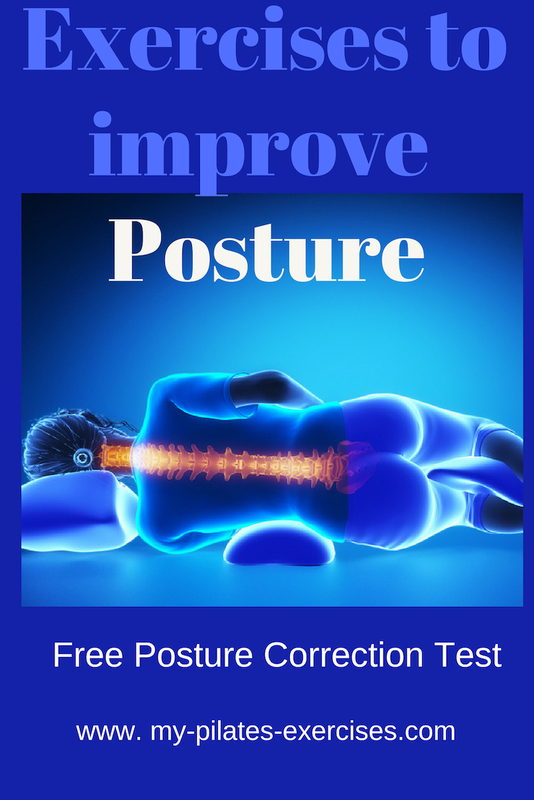 This is a perfect exercise to improve posture. 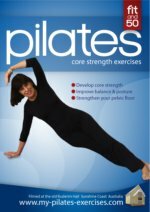 Improve your Posture with these Pilates Exercises & Stretches on the following MENUS: A full range of exercises for: Click here for STRENGTHENING Muscles and STRETCHING muscles.